GAURANITAI provides a full and comprehensive range of services from design to execution and project delivery. Distinguished designs, optimum quality, tremendous achievements and affordable cost are our unique steps. 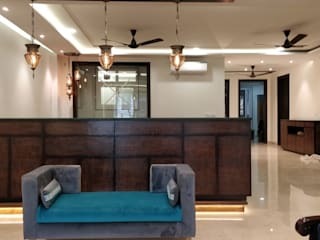 GAURANITAI is specialized in residential and commercial projects such as villas, palaces, conference centers, furnished apartments, offices, flats ,building entrances, common areas and shops. GAURANITAI was established in Delhi in 2014 to provide services in all phases of the interior design process. 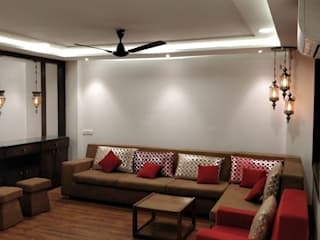 GAURANITAI’s team invests its concrete experience in the design field for the past 7 years in Delhi & NCR by forming a company to design and execute the various interior design projects. Exclusive designs with self identity is our criteria. Our interior department consists of highly professional and experienced interior designers and engineers. 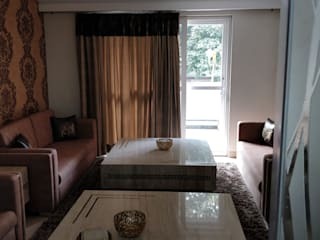 We aim to present the client a full and comprehensive interior package along with a fully comprehensive and professional presentation as well as a computerized color perspectives, pictures and samples of all the specified items and materials.